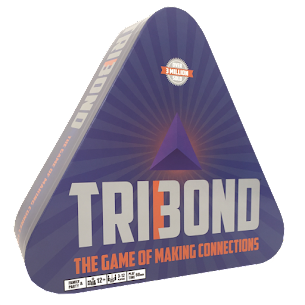 Tribond try to makes the thing perfect and this organization is working on games. The games which are increase the emotions and senses because bestdissertation service will make your task excellent. I have no doubt the qualities of this company and I inspire so much the working of this company. Well, that one's tricky! So what's the answer?